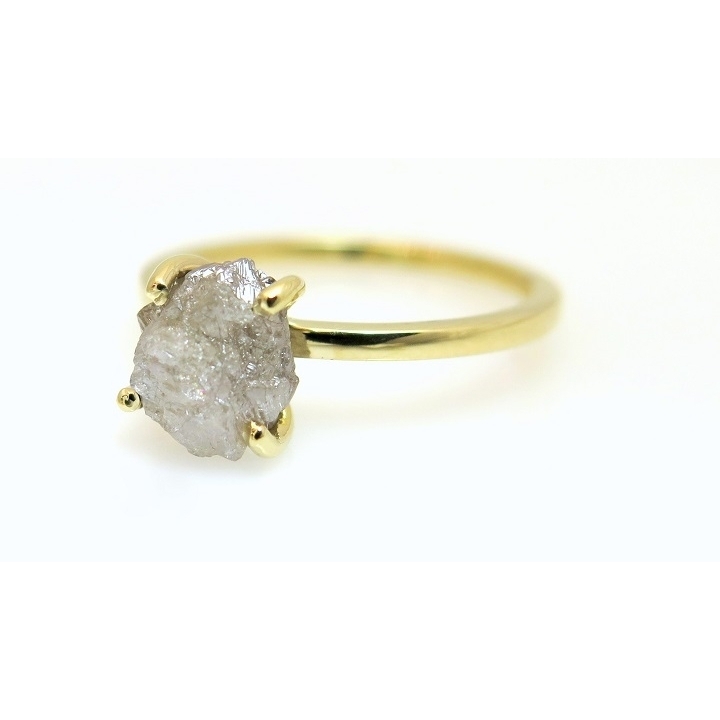 14k gold ring sett with a 2ct rough diamond. 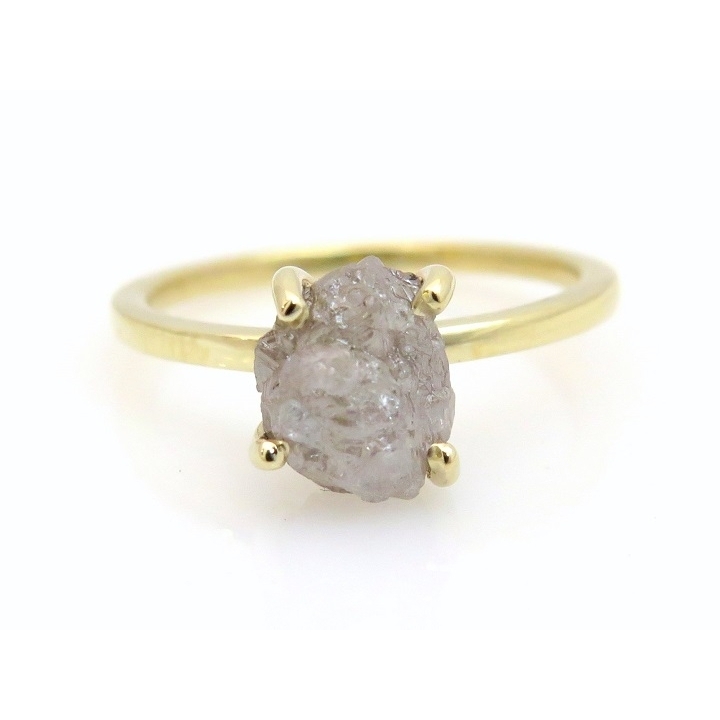 An amazing unique ring rustic and elegant by her thin and delicate line. 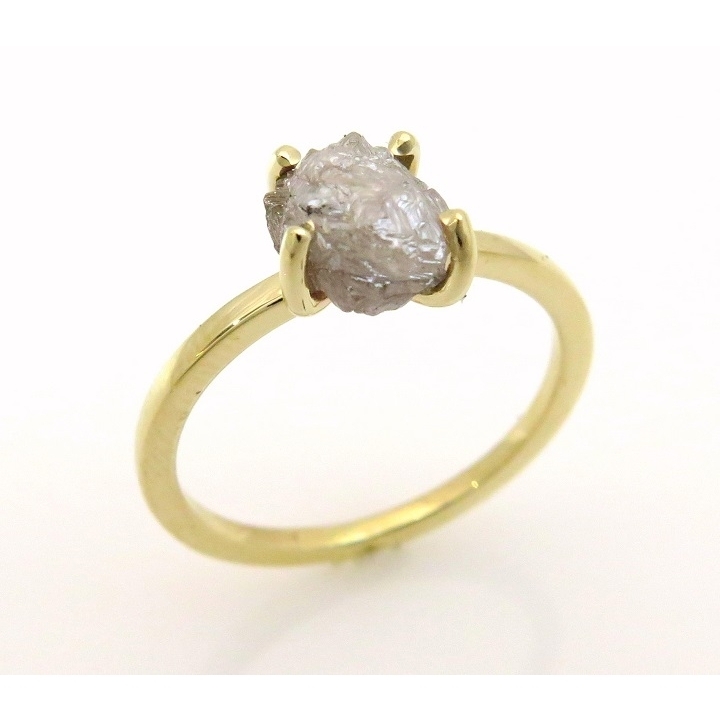 This natural rough diamond is an amazing stone, the grey color match perfectly with the 14k yellow gold. You can also choose an white or rose gold option, the result will be unique and spicy in all cases. 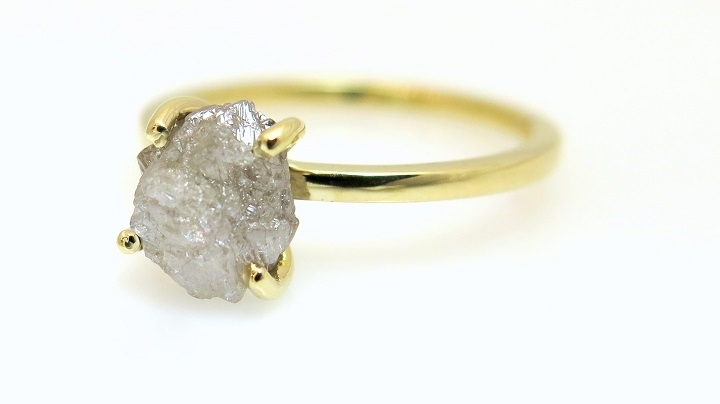 This ring can also be wear as an engagement ring. 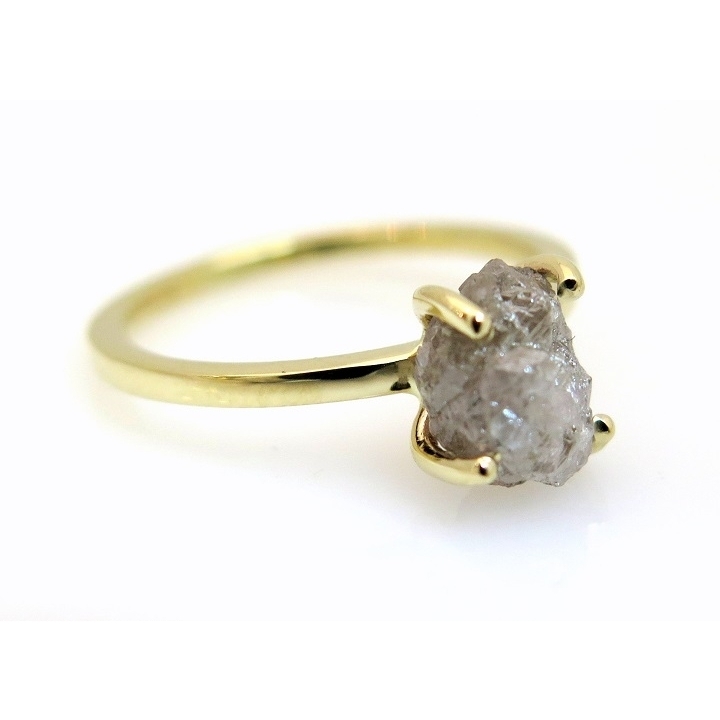 This ring was made with all my passion and love, by the highest standard and materials. The inside of the ring is smooth and polished for beauty and comfort. What is the best way for choosing a wedding ring?